If you're looking for First Class Wrightsville Beach Fishing Charters, you've come to the right place. 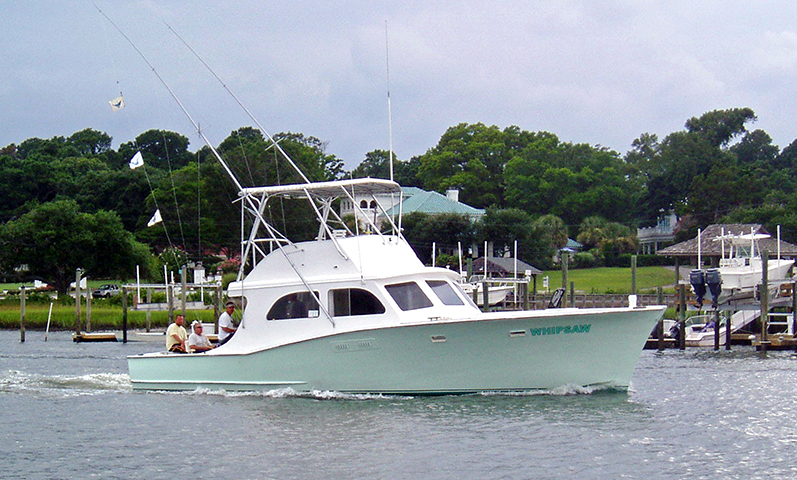 Whipsaw Fishing Charters Provides the best inshore fishing charters & offshore fishing trips in the Wrightsville Beach region. The Whipsaw has plenty of comfortable seats, places to store bags, and has a clean restroom onboard. She’s equipped with twin diesel cats that make for a smooth ride and the vessel will take you to the fishing grounds safely. The Whipsaw is fully equipped with a fish fighting chair and all the rigs needed to catch plenty of giant fish. We use only the best rods & reels to guarantee success when you’re fighting a monster fish! 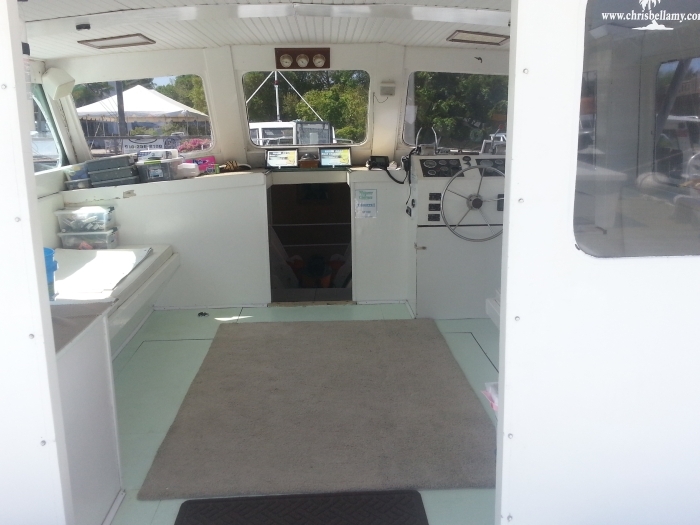 The charter fishing vessel is tournament tested and has raised dozens of large fish over the years. I'll put you on the best King Mackerel Fishing, Spanish Mackerel Fishing, Mahi Mahi Fishing, and Sea Bass Fishing. We also provide Grouper Fishing Trips and Sailfish Charters. While most captains talk about catching fish, Whipsaw Charters will put you on the fish! 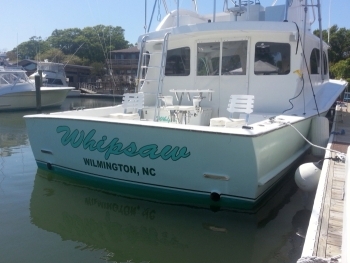 Call Whipsaw Charters At 910-547-0746 To Book You Next Wrightsville Beach Fishing Trip!